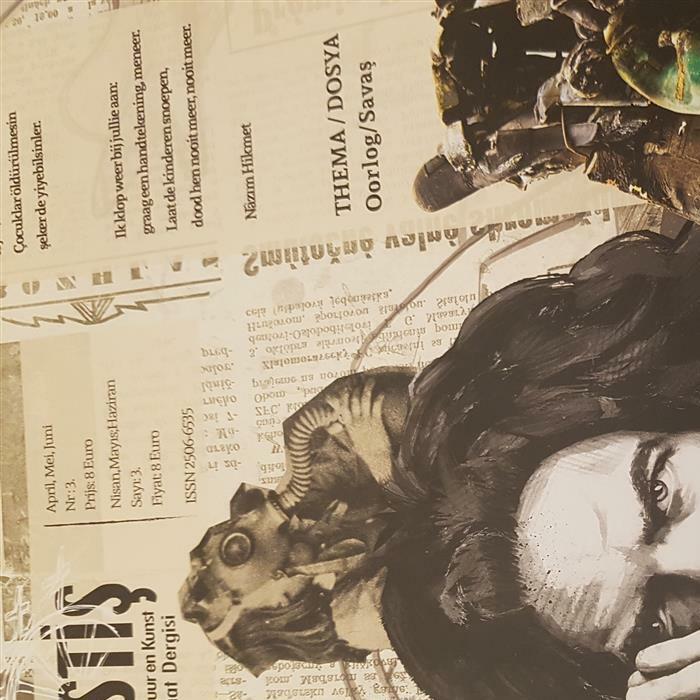 Akrostiş is an initiative of Arte, a cultural organization based in Heusden Zolder. 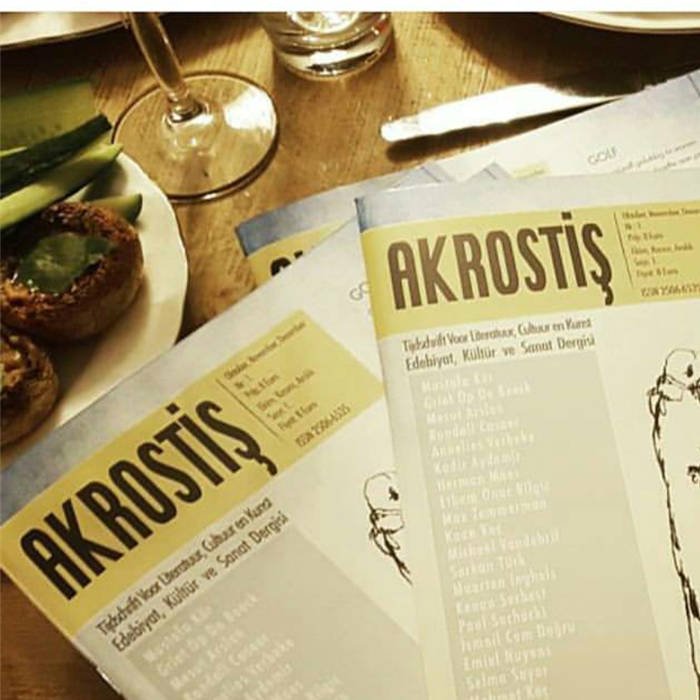 Akrostiş gives attention to contemporary trends in the Flemish and Turkish cultural scene.The magazine covers the poetic, the timeless, the visual, the audible and the exceptional of both countries. The goal is to (re)bind both cultures in a positive way and make them more accessible.